Meteor — one of the largest open source platforms for building web and mobile apps — lives or dies by community growth and project adoption. Meteor pulls together all dimensions of their customer data — from Github to Zendesk — to power critical platform growth and adoption. They’ve developed a unique analytics stack that processes and analyzes millions of rows of data to deliver the insights they need. 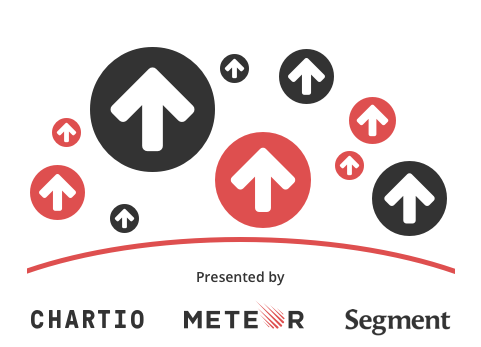 Dan Ahmadi, Director of Growth at Meteor, discusses how Meteor uses Segment Sources, Amazon Redshift, and Chartio to combine multiple data sources to create a single-customer view. Dan Ahmadi leads digital marketing and marketing operations at Meteor. Before Meteor, he was part of the digital marketing team at MuleSoft. A biochemist-turned-marketer, he focuses on analytics to drive strategic decisions, and leverages automation to get him there. 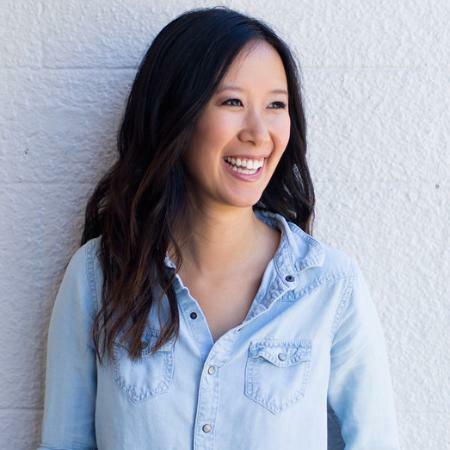 JJ Nguyen is a Product Marketing Manager at Segment where she helps advocate for the customer, define market segments, and enable the sales team. Before Segment, she was in charge of CX Strategy and Analytics at Warby Parker.